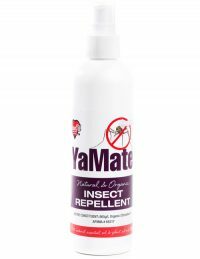 YaMate - X Strong - YA MATE personal insect repellent for Adults is a beautiful lotion made with organic soya bean oil, unprocessed beeswax, eco soy wax, xanthan gum and my unique combination of essential oils and plant extracts.. 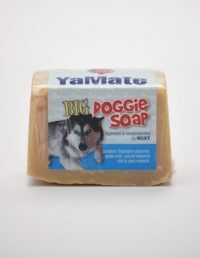 It does not contain any animal products, mineral oils or parabens. 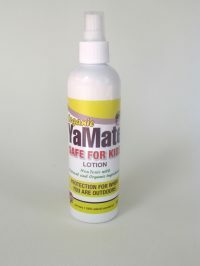 YA MATE lotion for kids is the same as the Adults lotion but only has half the amount of essential oil content making it safe to use on infants and babies. 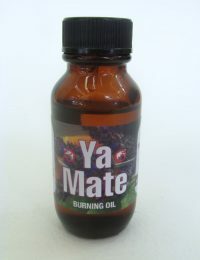 No need to keep clogging the air by burning Mossie coils next time you are outdoors. 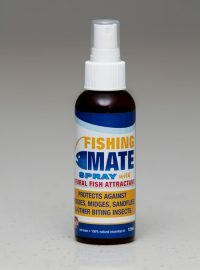 Don’t be bait for bugs— Fishing Mate Spray will protect you without scaring off the fish. 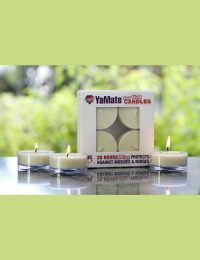 Ya Mate soy wax candles come in a pack of four, each having up to 20hr burning time. 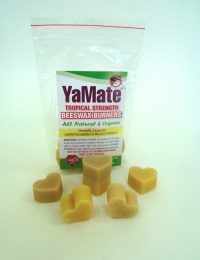 These practical and slimline diffusers can be operated by electricity or battery. 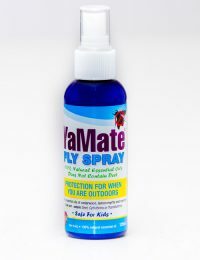 Perfect for the outdoors to help keep mossies and flies away or indoors to create that welcoming fragrance of your choice throughout your home.